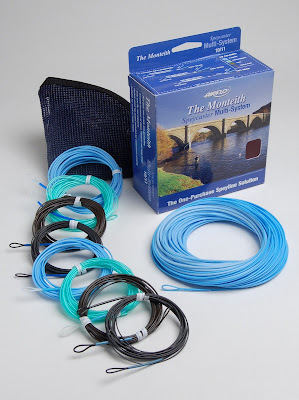 This is simply a superb & highly versatile Speyline system which has sold strongly over the last 4 years without a marketing budget which speaks volumes about it's performance. 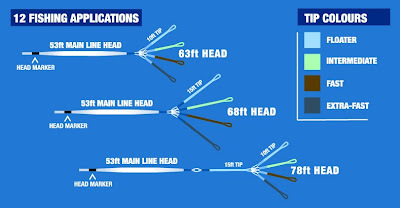 It is available in 9/10 & 10/11 line ratings and due to it's 3 length fishing options it will fish well on the vast majority of salmon fly rods. For more information Click here.